It’s our last Accelerator Workshop for the year!!! Our previous salsa & kizomba accelerator workshops were super fun & super helpful the best way to learn the fundamentals in 3 hours . 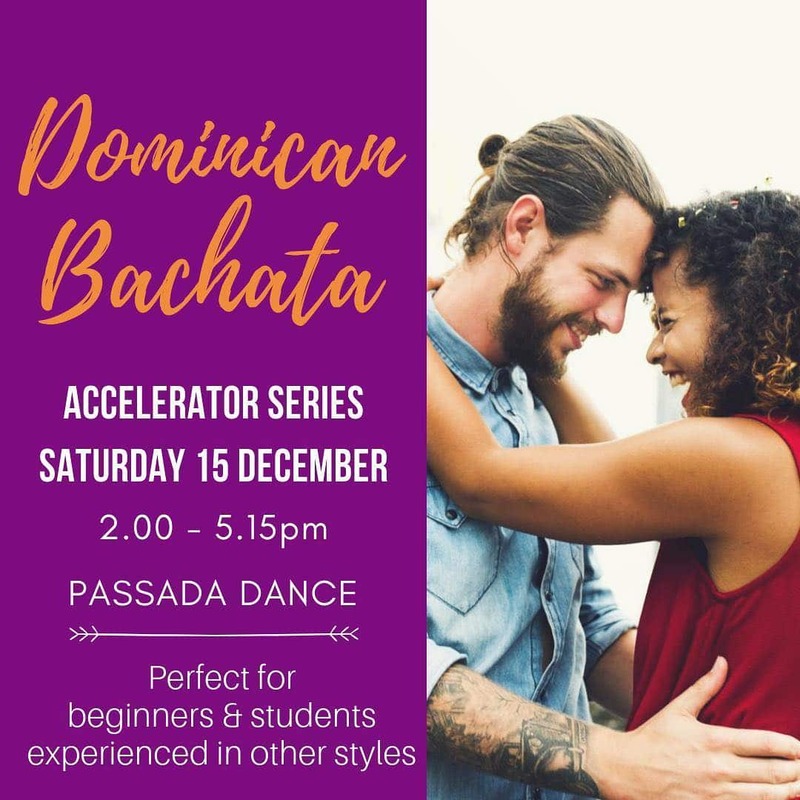 Join us for our Dominican Bachata workshop this Saturday 15 Dec, 2-5.15pm at @passada_dance $45 pp // $75 per couple Healthy & unhealthy snacks provided .